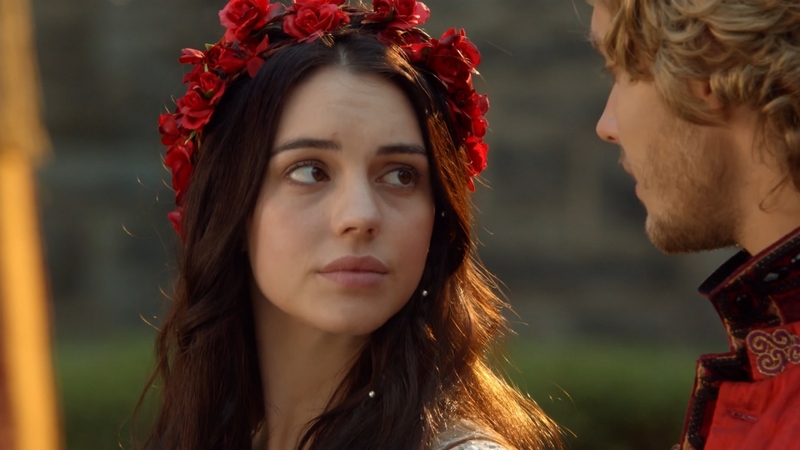 Mary, 皇后乐队 of Scots. . HD Wallpaper and background images in the Reign [TV Show] club tagged: reign adelaide kane marie stuartovna. This Reign [TV Show] photo contains 花束, 胸花, 波西, 香奈儿, 捧花, 铭文, 山茶花, 茶花, 山茶, and 茶花山茶花. There might also be 秋海棠, 海棠, 玫瑰, 蔷薇, 日本杏, 梅, 梅花, 李梅, and 青梅.